May 4, 2018 May contain affiliate links, Read disclosure here. 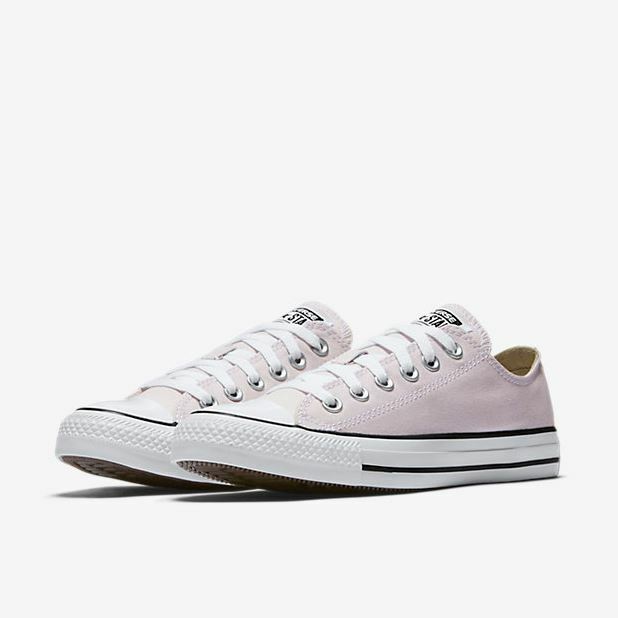 Nike.com is currently offering EXTRA 40% off Converse Spring Shoes! Just enter promo code SPRING40 at checkout. And if you haven’t already done so, be sure to sign up for a Nike+ account to get free shipping on every order! It’s free to sign up. Just click on Join/Login to NikePlus Account link on the very top right of the site. April 23, 2018 May contain affiliate links, Read disclosure here. Hurry to Target.com to grab this month’s Target Baby Box for only $5 plus free shipping! There’s a limit of 1 per order. Get an extra 5% off when you use your Target RedCard. Click Here to Buy Baby Box Now! March 14, 2018 May contain affiliate links, Read disclosure here. For a limited time, The Children’s Place is offering 60% off the ENTIRE SITE, no exclusions! Perfect time to grab dresses and button-down shirts for upcoming events/parties or Easter. Plus get free shipping every.day. – love this! 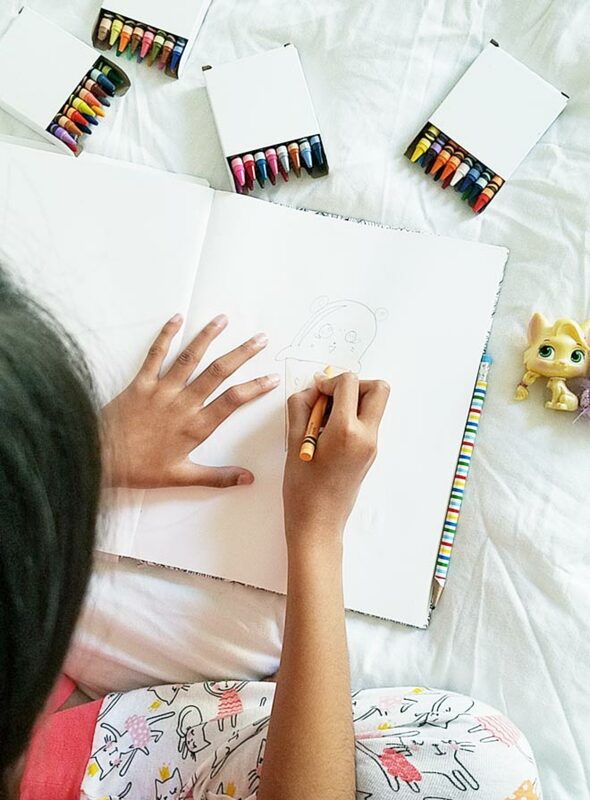 8-Piece Old Navy Baby/Toddler PJ Sets + Canvas Tote As Low As $11.85 Shipped! March 13, 2018 May contain affiliate links, Read disclosure here. Hurry! Oldnavy.com is currently offering 4-piece baby + toddler pajamas sets for buy one get one free plus a free tote bag! Get free shipping on orders $25 with promo code FREESHIP. Sizes are beginning to sell out! I found the sleep sets here! Enter promo code TOTALLY to get the tote for free! February 23, 2018 May contain affiliate links, Read disclosure here. This post contains affiliate links and I will be compensated if you make a purchase after clicking on my links. I was compensated for this post. Please read my disclosure here. Spring is finally near! This means warm weather, beautiful flowers, and trips to the park and ice cream shop. December 13, 2017 May contain affiliate links, Read disclosure here. 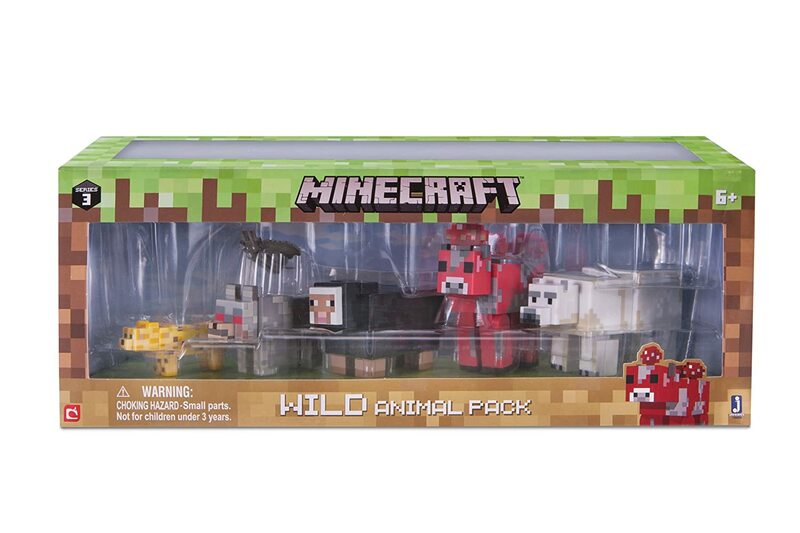 Amazon currently has this Minecraft Wild Animal Action Figure 6-Pack Set for only $7.99, regularly $19.99. Get free 2-day shipping for Prime Members + plus get an extra 15% off making your total to $6.79! Sign up for a free trial here. December 8, 2017 May contain affiliate links, Read disclosure here. December 7, 2017 May contain affiliate links, Read disclosure here. Today only, 12/7! 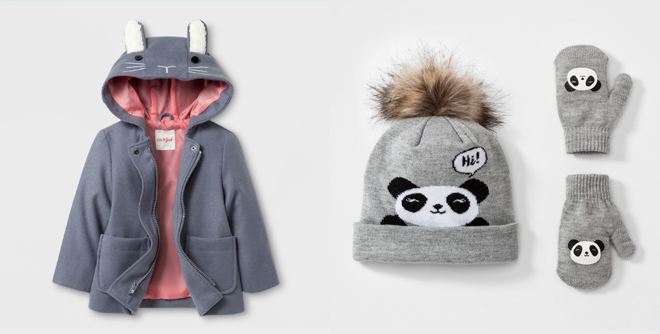 Target is currently offering 50% off outerwear + winter accessories for the whole family! Plus get free shipping on all orders, no minimum. And get an extra 5% off with your Target Red Card. Also, you can use the 20% off coupon if you got one on Black Friday (expires on 12/10). This is also available in-store just use this Cartwheel Offer here. November 30, 2017 May contain affiliate links, Read disclosure here. Today only, 11/30! 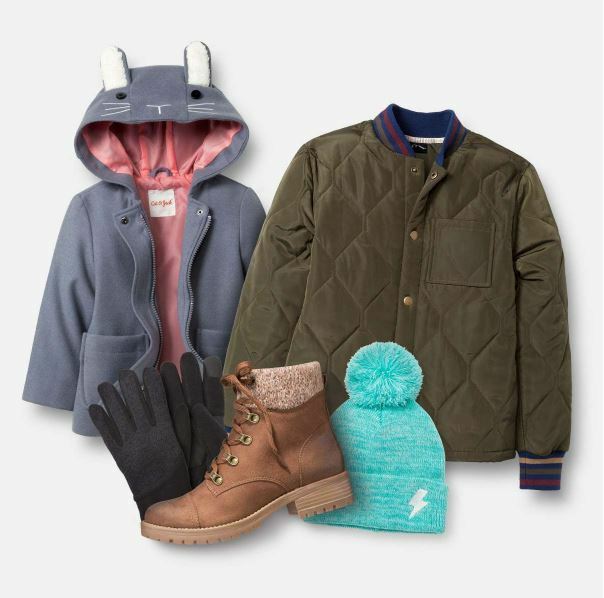 Target is currently offering 30% off coats and jackets plus 40% off winter accessories for the whole family! Plus get free shipping on all orders, no minimum. And get an extra 5% off with your Target Red Card. Also, you can use the 20% off coupon if you got one on Black Friday last week. Ends December 1! The Disney Store is currently offering $1 personalization on blankets, sleepwear, outerwear and more! Plus get an extra 20% off + free shipping with promo code SAVE20 at checkout, ends on December 10th. November 28, 2017 May contain affiliate links, Read disclosure here. Hurry! Get this Peppa Pig Princess Castle for only $17.97, regularly $29.82 at Walmart.com! Get free shipping on orders $35+ or get free in-store pickup. Hurry! WoWee Fingerlings Zoe (Turquoise with Purple Hair) In-Stock at Gamestop! Hurry to Gamestop.com! WoWee Fingerlings Zoe (Turquoise with Purple Hair) is in stock for $16.99! Act fast, they’ll sell out! Get free shipping on $25+ orders with promo code SAVER at checkout or on orders of $35 or more!